It's football time in America, and you know what that means: a mad rush to get all the infrastructure updated in time for opening day. 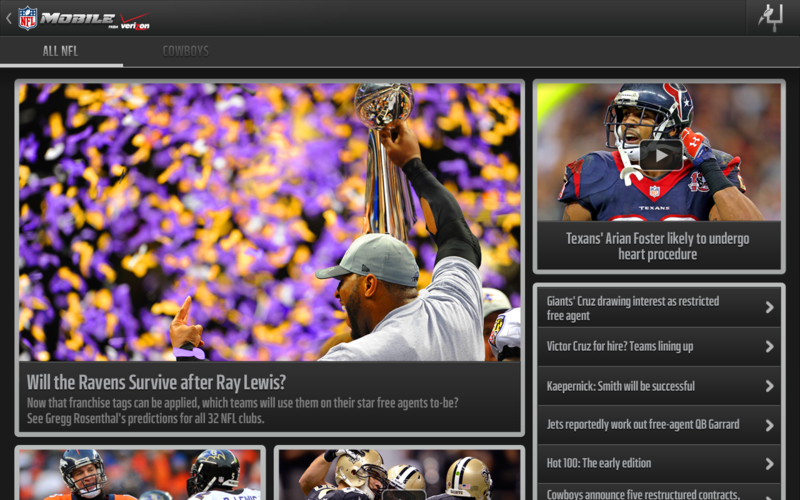 The official NFL Mobile app is getting its first major update since the publisher was switched back in August. A nice list of new features is included, most notably the addition of our neighbors to the north in Canada. Everyone in Canada should be able to access the app with its scores and news, but only Bell Mobile TV subscribers will be able to watch live games. If you subscribe to the NFL's Audio Pass for online radio broadcasts of games, you can now access the audio streams on any carrier or tablet, not just Verizon. 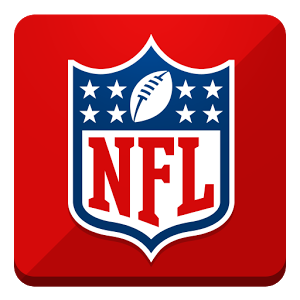 The streaming video has also been expanded to a few of the extremely specific shows broadcast on NFL.com (not to be confused with the shows on the cable-only NFL Network, or indeed, any of the hundreds of games broadcast on regular TV and cable). You can also share news stories and other stuff on Google+. You know, if you want to. Good luck finding the audio streams or any particular show, because the app's interface is still a bloated mess. But at least they're letting root users into the party, right? Have fun watching the kickoff tonight, football fans.